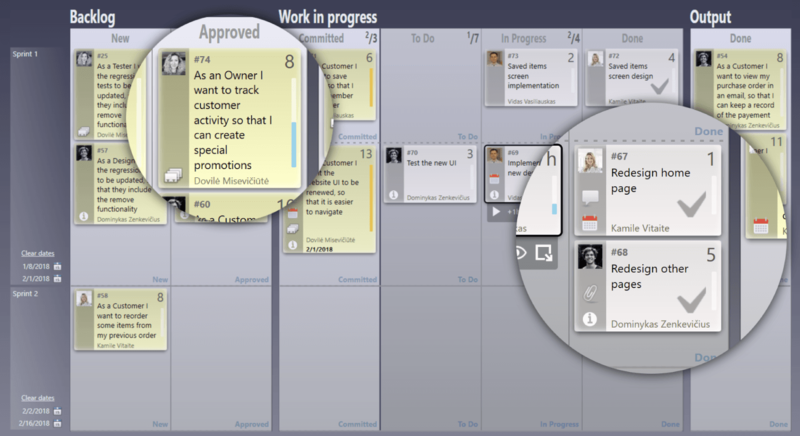 Make the task board work for you - choose the configuration, a way to group tasks and projects, use time boxing and limit the WIP. 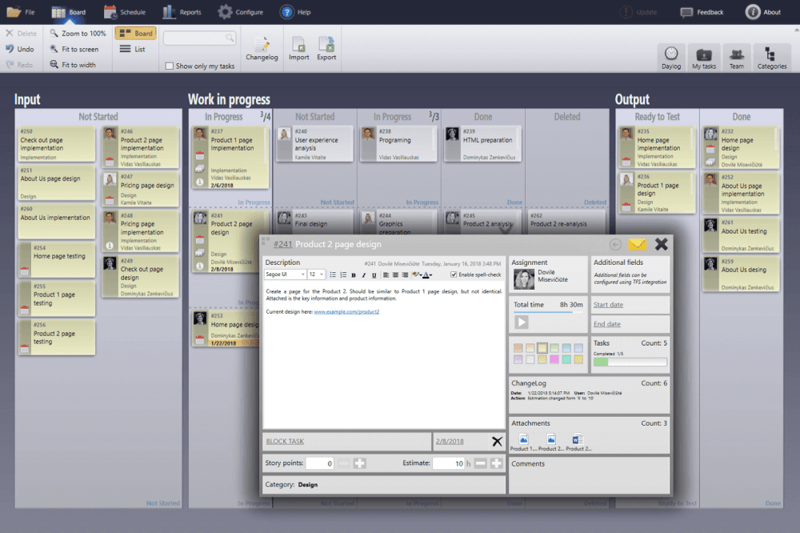 Create as many boards as you need and manage them easily by drag & drop. No matter how your board looks - always get a clear view! 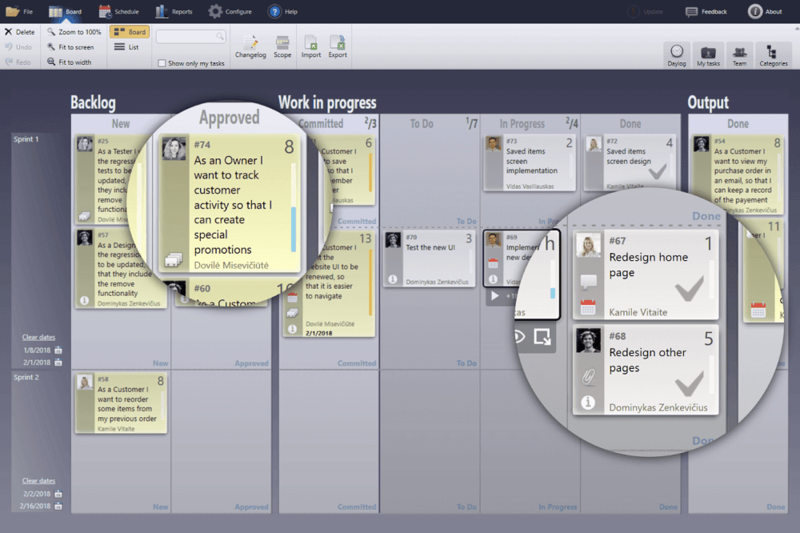 Make the task board work for you and enjoy easy process control. 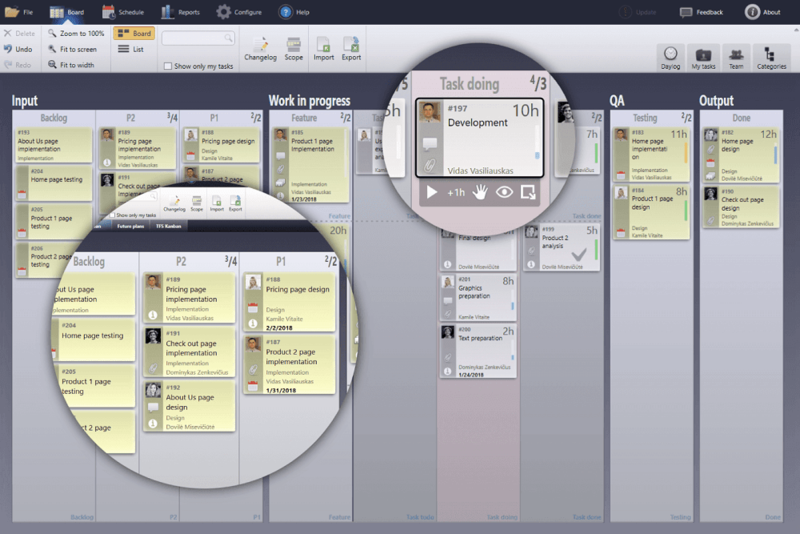 Manage tasks and monitor the workload of your team members. 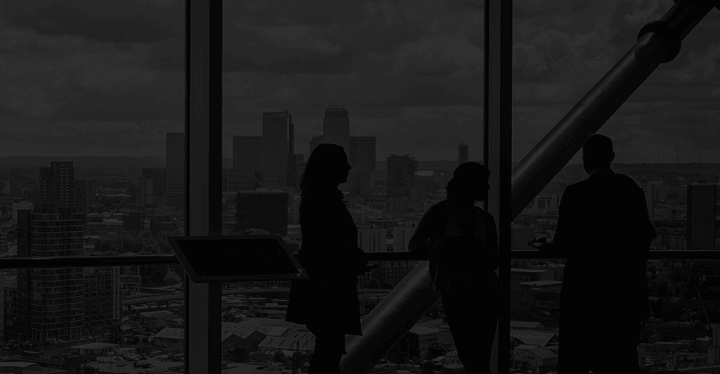 Improve your TFS task management with a two way integration. 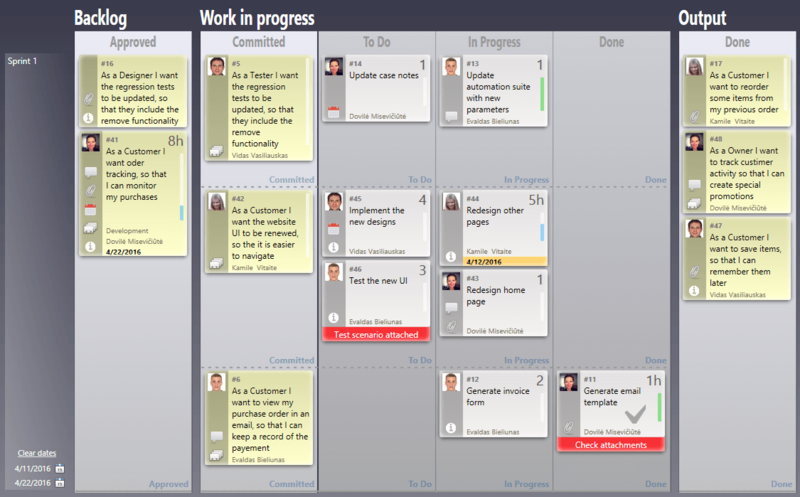 Use Kanban templates and WIP limits to manage the Agile process easily. 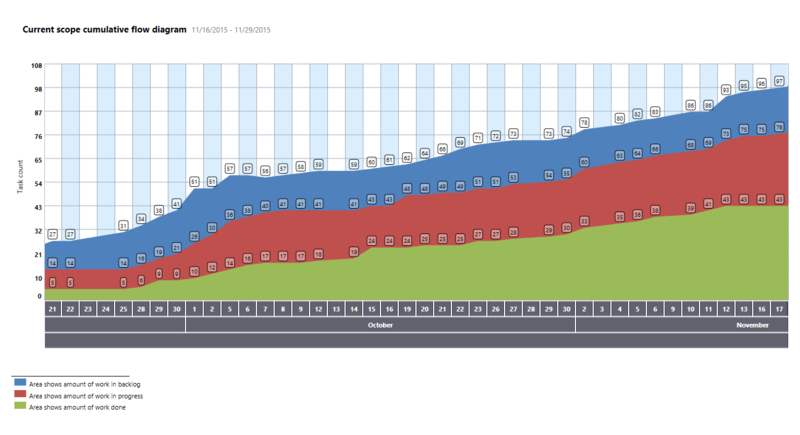 Run your sprints smoothly with automated tools and burndown chart. 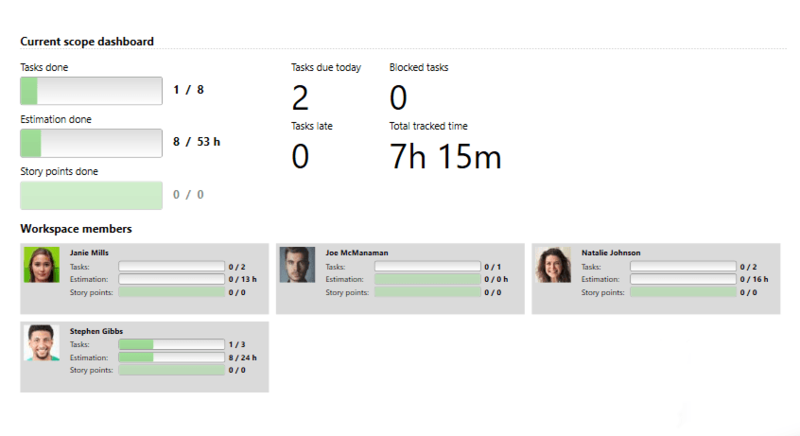 Track time and overview reports easily, making self-assessment reporting to clients a breeze.